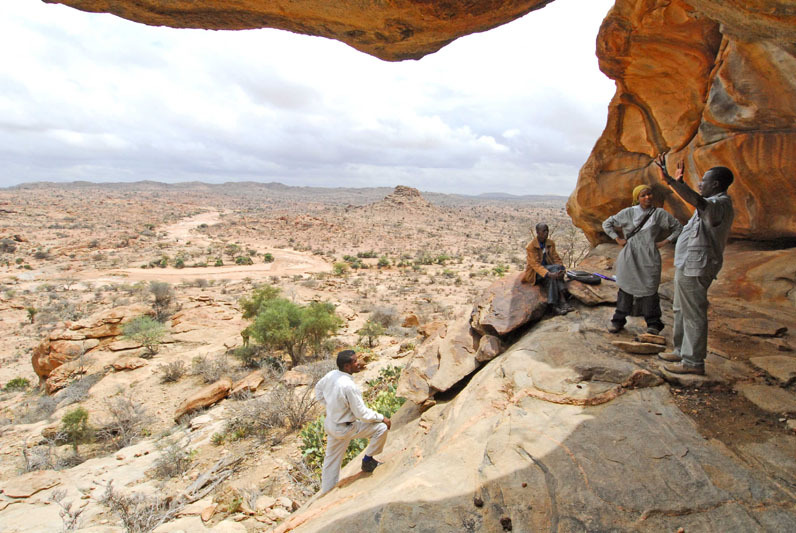 Somaliland is the northern part of Somalia (once known as British Somaliland). 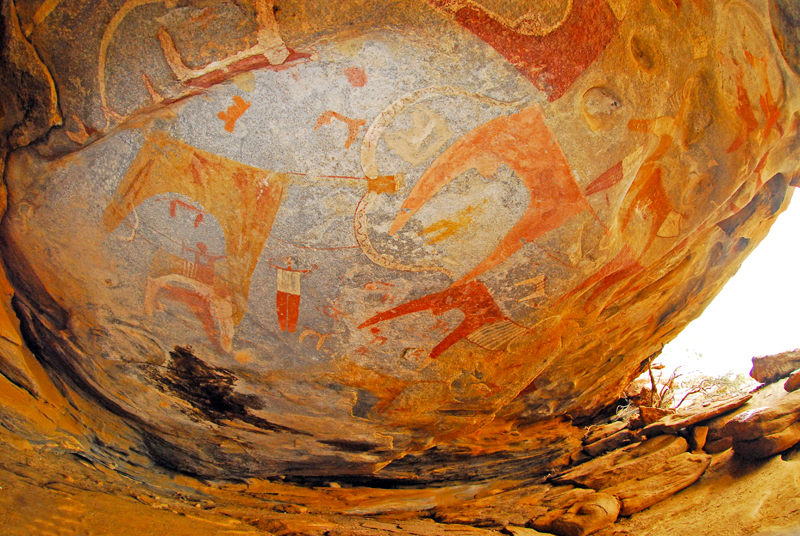 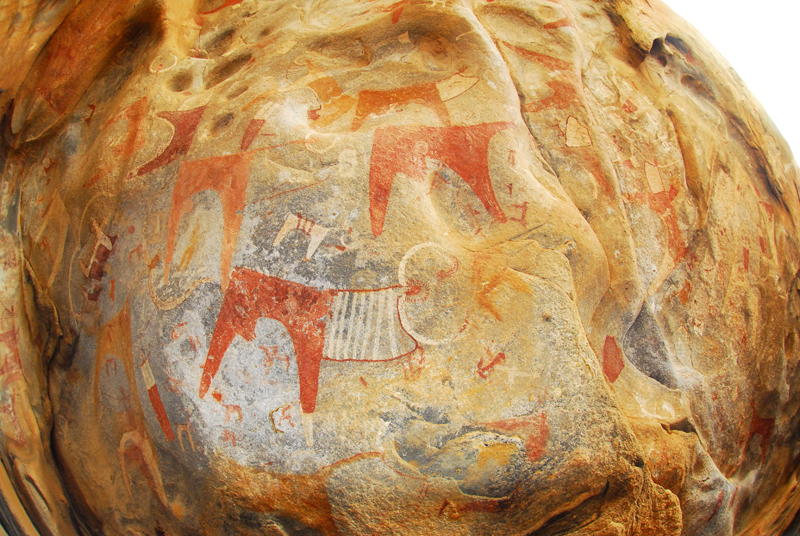 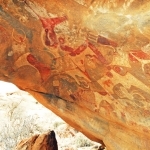 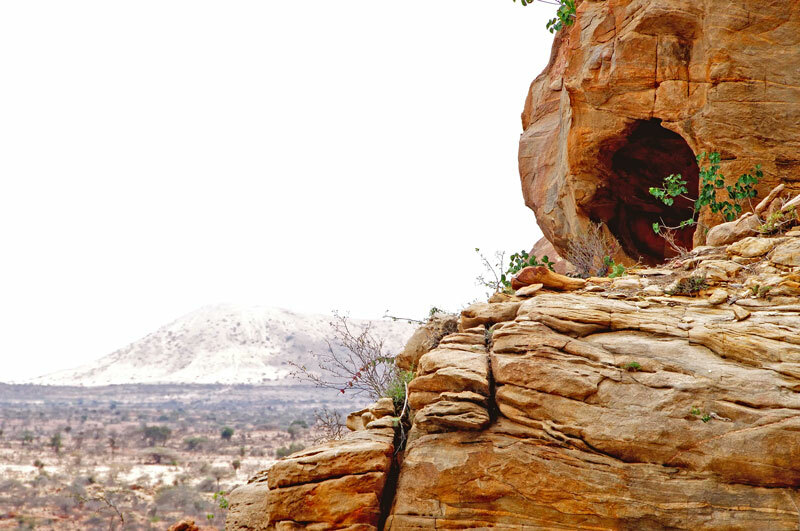 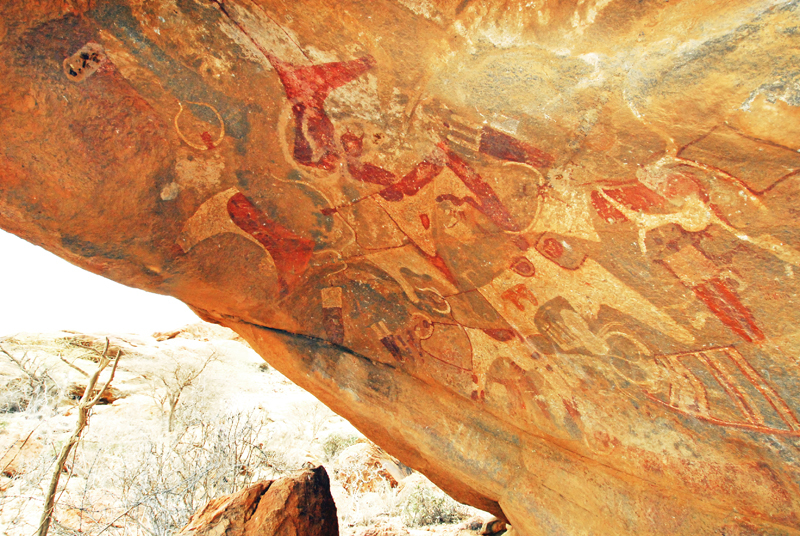 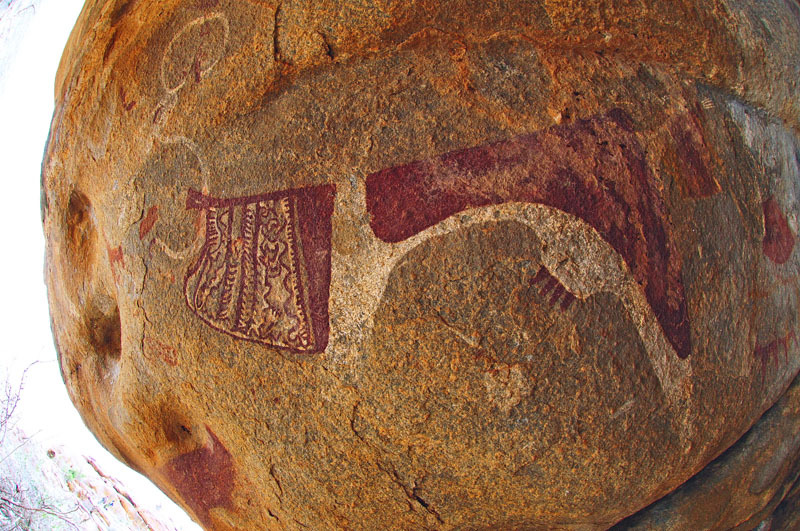 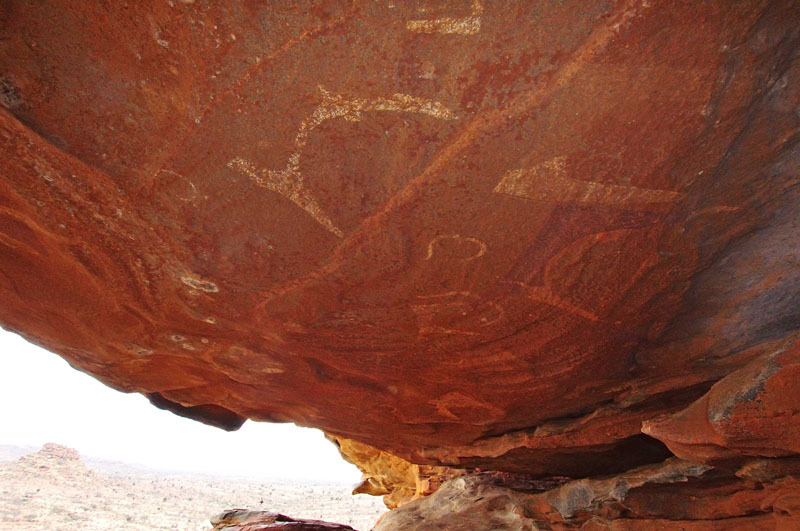 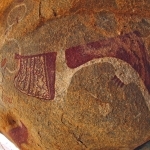 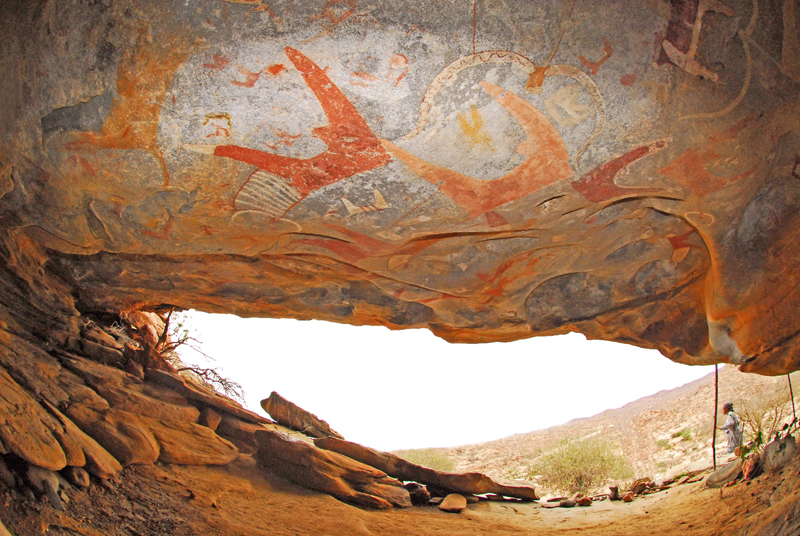 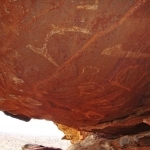 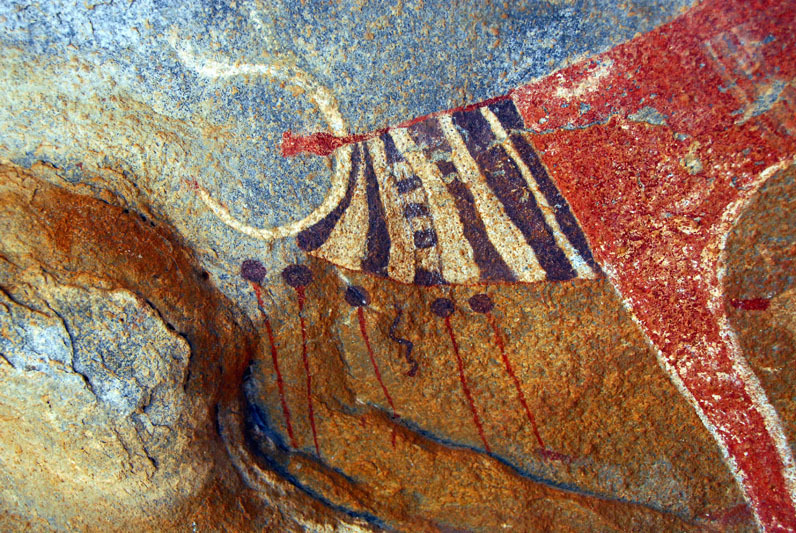 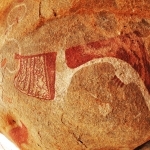 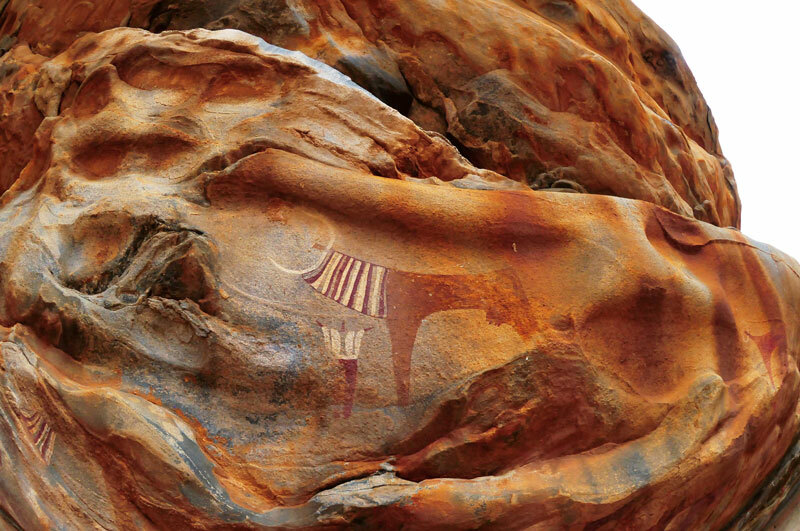 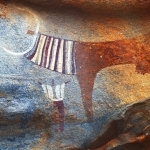 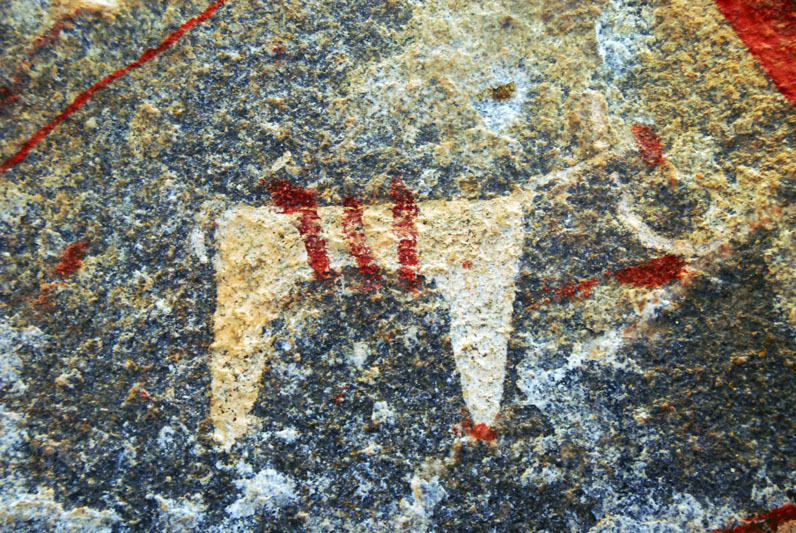 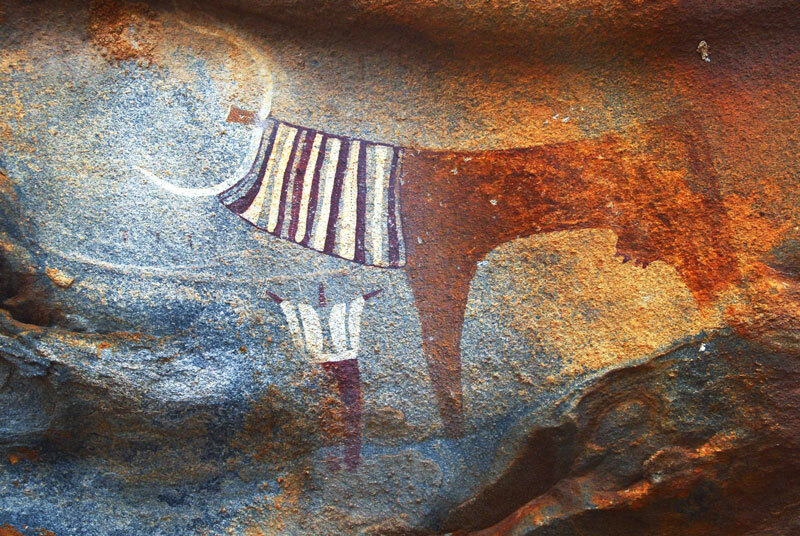 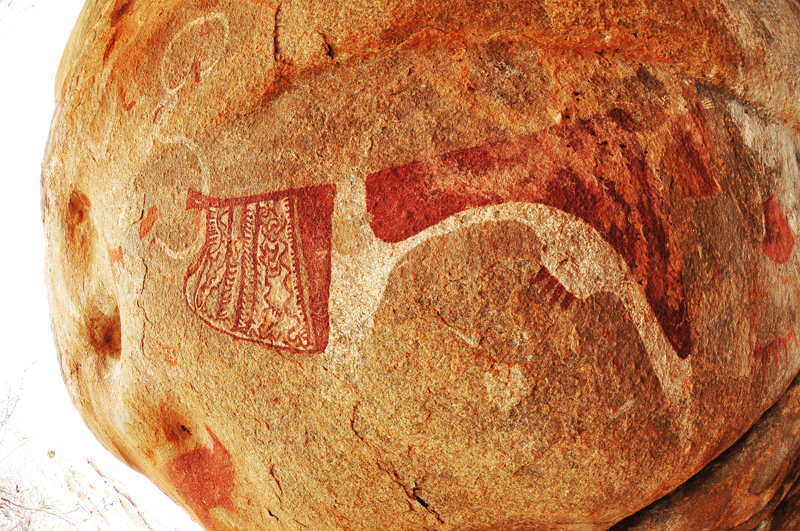 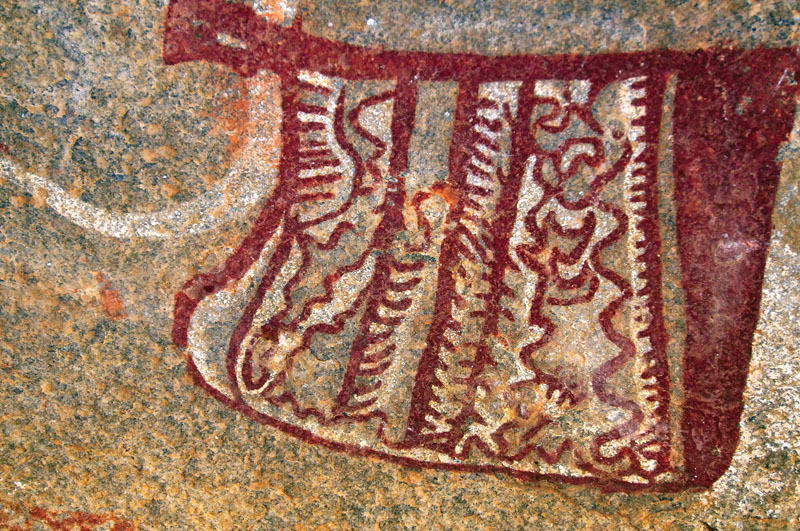 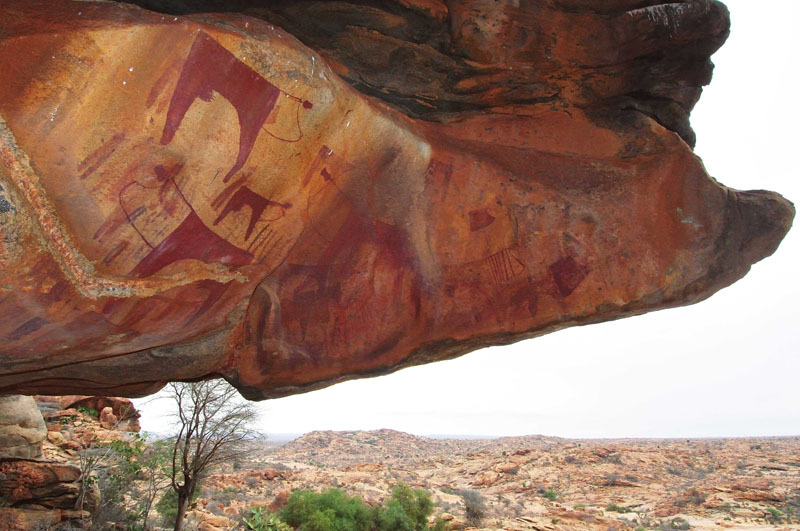 The country’s little known rock art includes a remarkable site called Las Geel which is located between Hargeisa and Wajaale/Berbera. 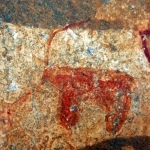 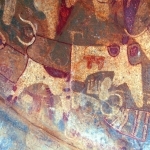 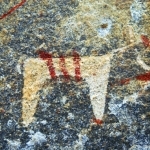 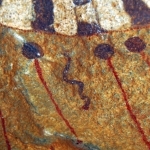 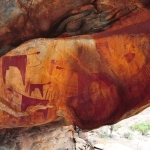 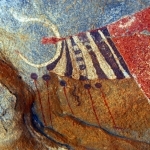 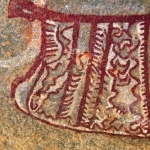 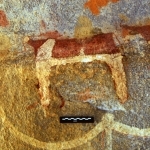 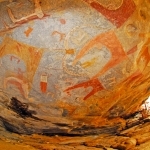 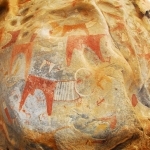 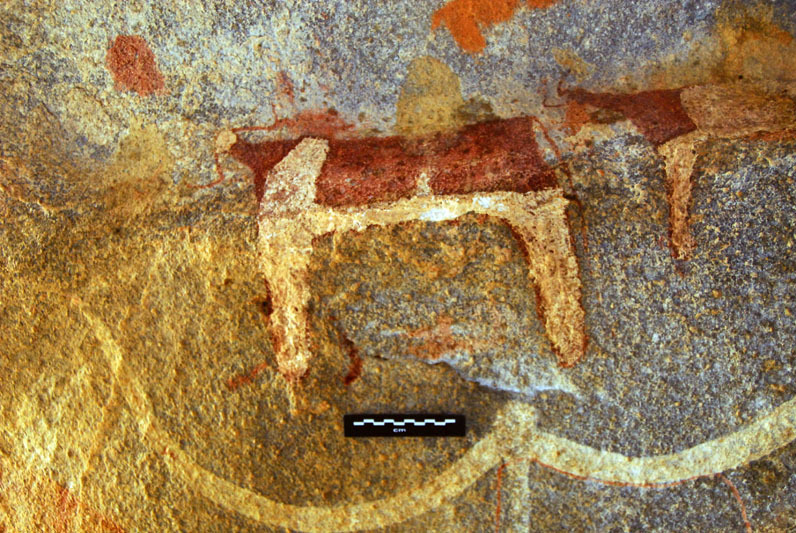 This consists of a number of rock shelters some of which are covered in rock paintings of stylized cows, bulls and human figures, believed to date from at least 3,000 years ago. 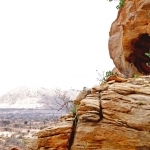 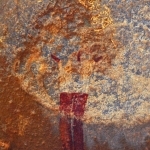 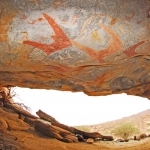 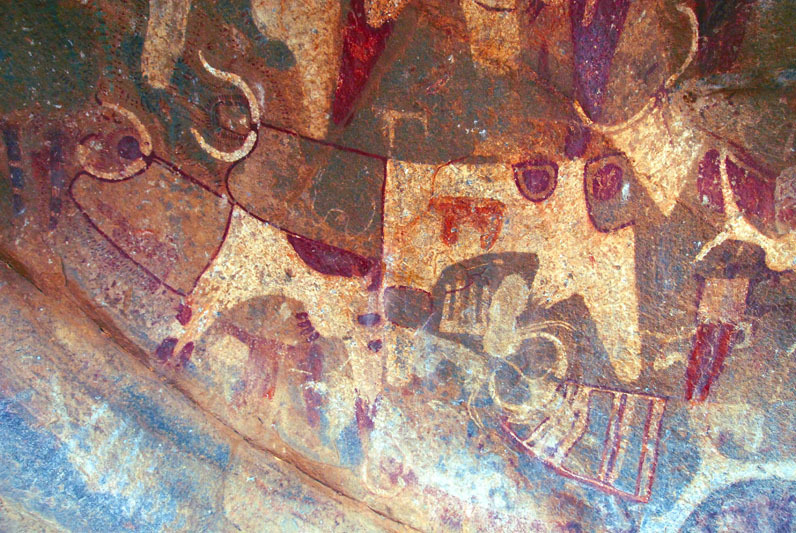 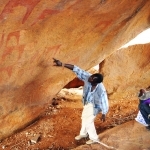 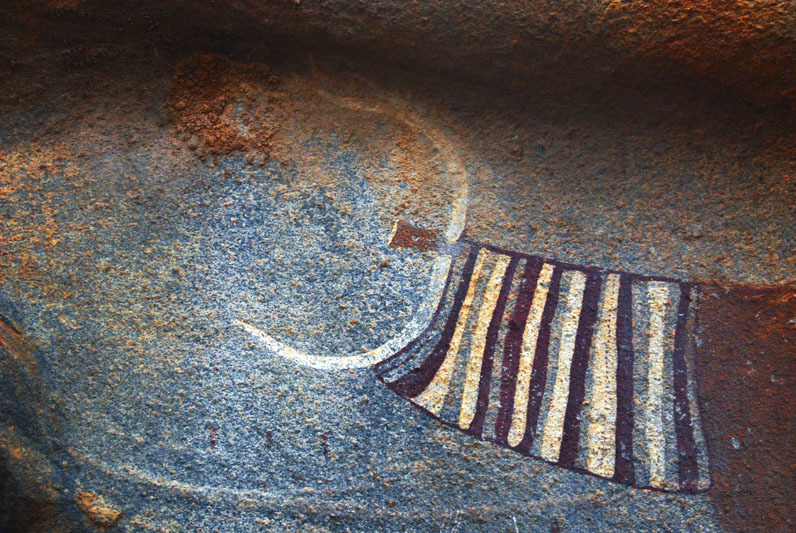 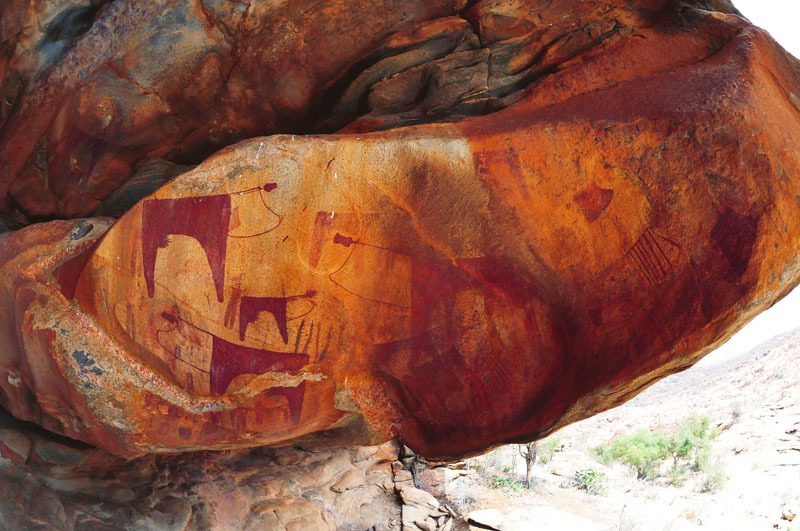 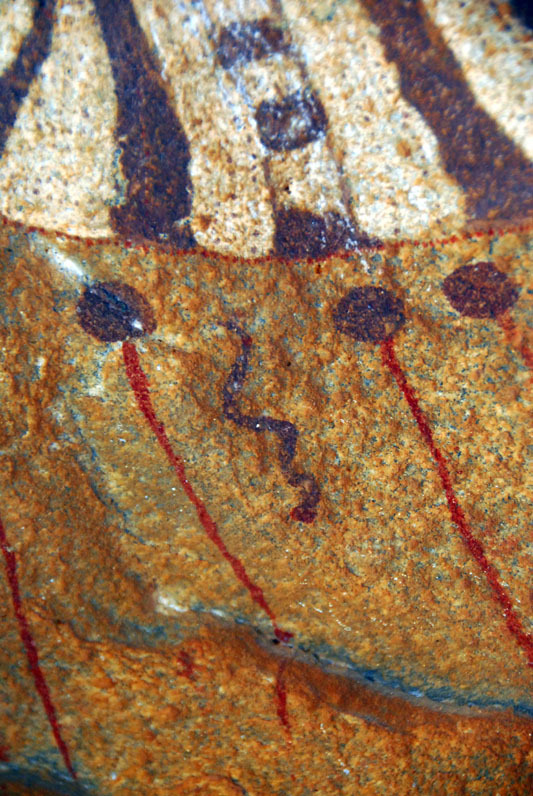 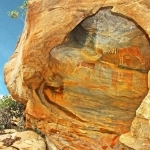 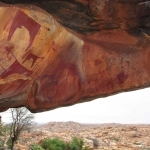 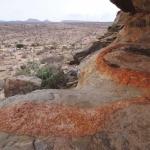 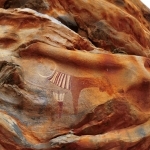 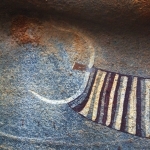 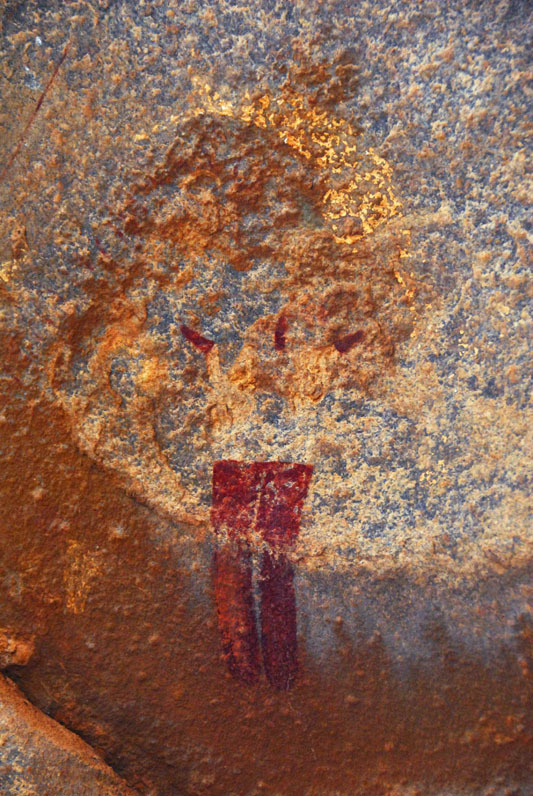 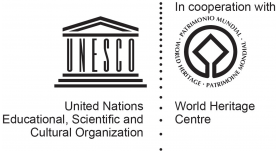 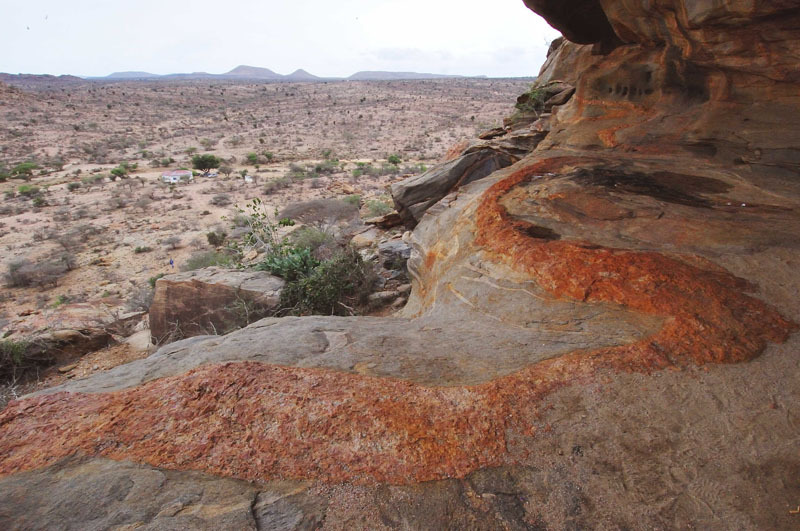 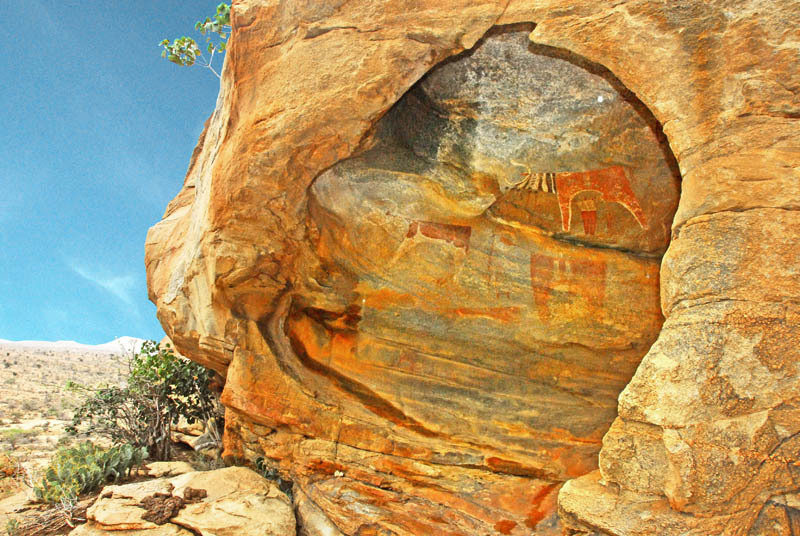 This is one of the most exceptional rock art sites in the whole of East Africa. 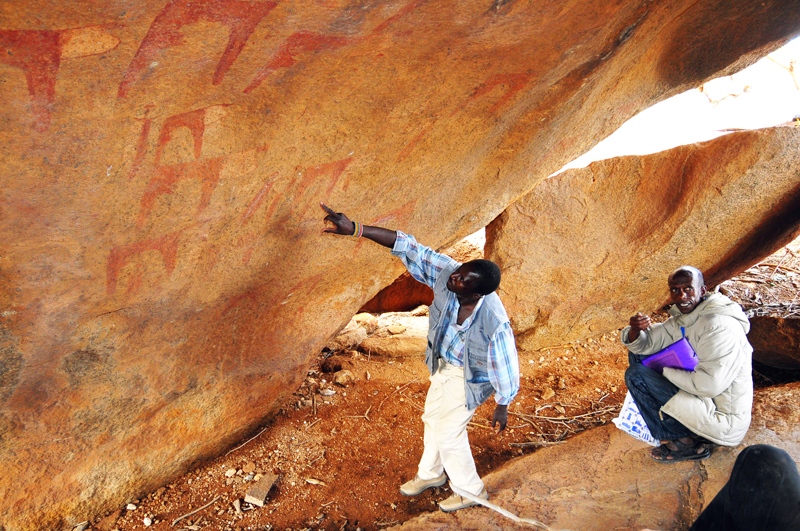 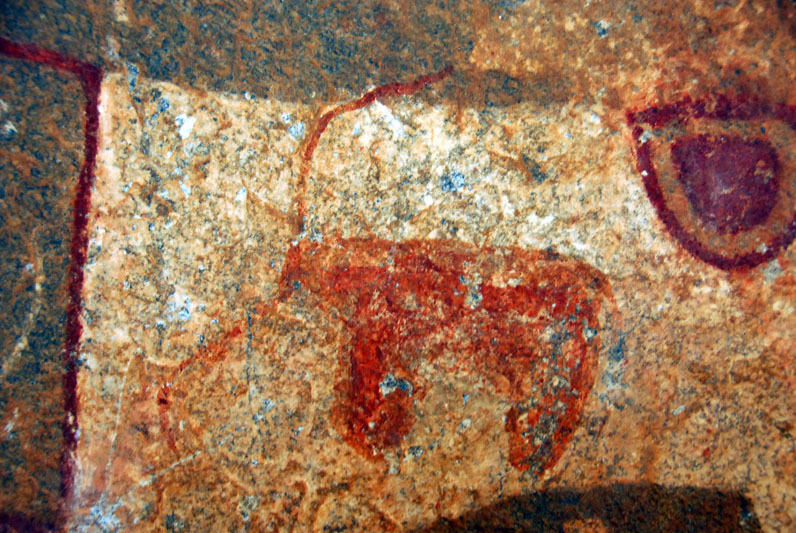 Other important rock art sites are at a place called Dhaga Kouri where there are many painted shelters from the Pastoral period of art.